Aligned with sustainable development plans to take the maritime sector into the next trajectory of growth, in May 2018, Abu Dhabi Ports signed a 30-year concession agreement with Geneva-based MSC Mediterranean Shipping Company, a global leader in transportation and logistics, to establish a new container terminal in Khalifa Port. 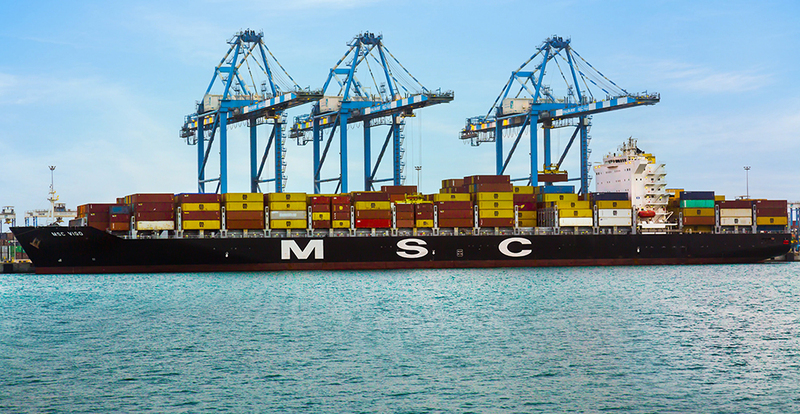 Over a period of time, MSC will pump in around AED 4 billion (over $1 billion) of investments into vitalizing the project and benefiting the wider logistics sector in the region. The agreement includes upgrading operational equipment, which will double the current number of 12 ship-to-shore cranes number to 25; some of the most technologically advanced cranes in the world. The joint venture also involves deepening berths to make Khalifa Port, the first semi-automated port in the region, capable of receiving the largest international bulk carriers and container ships. The new container terminal will offer manifold strategic benefits to customers and companies in the maritime and logistics sector. The agreement will facilitate faster and more efficient services and ease of access to multiple markets globally and in the region. 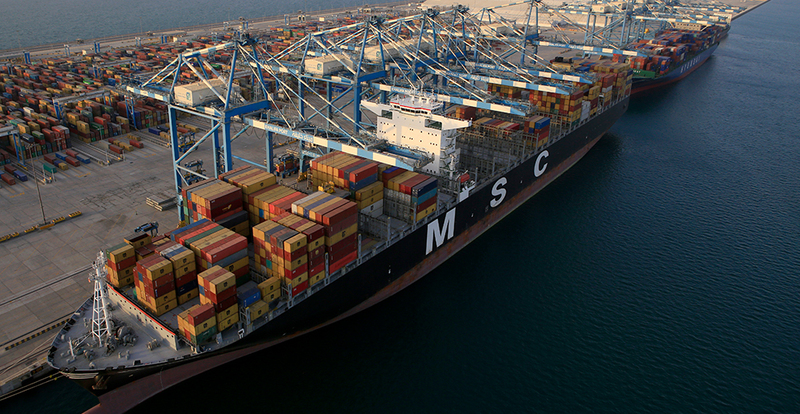 Starting July 2018, MSC has plans to gradually shift some of its container handling in the region to Khalifa Port. The new terminal will upscale the logistics sector and more than double the port’s current capacity of 2.5 million TEUs in 2017; creating a new overall annual handling capacity of up to 5.3 million TEUs by 2020. As a result of the expansion, even as early as 2019, Khalifa Port will see its global rankings catapult to the top 25 ports worldwide. MSC operates 480 offices across 150 countries worldwide; the shipping line sails on more than 200 trade routes and calls at 500 ports. Over the past five years, Khalifa Port has been recognized as one of the most modern and technologically-advanced ports, both regionally and worldwide. The port has attracted various global shipping lines and container handling companies and expects annual handling capacity to increase to 8.5 million TEUs over the next five years. 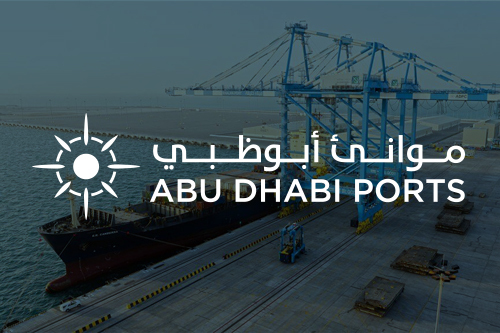 In 2016, Abu Dhabi Ports inked a strategic partnership agreement with COSCO Shipping Limited to operate the second largest container terminal and container freight station in the Middle East. Together, the agreements form part of the ambitious roadmap at Abu Dhabi Ports to increase the competitiveness of Khalifa Port and act as a catalyst for investment by foreign companies to set up in the adjacent free zone of Khalifa Industrial Zone Abu Dhabi (KIZAD). 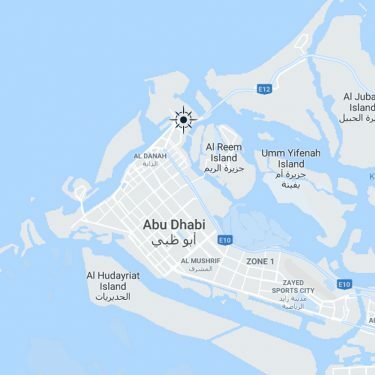 Both agreements are part of a broader strategy to develop Abu Dhabi as a regional maritime, logistics and trade hub and diversify the non-oil economy of UAE.